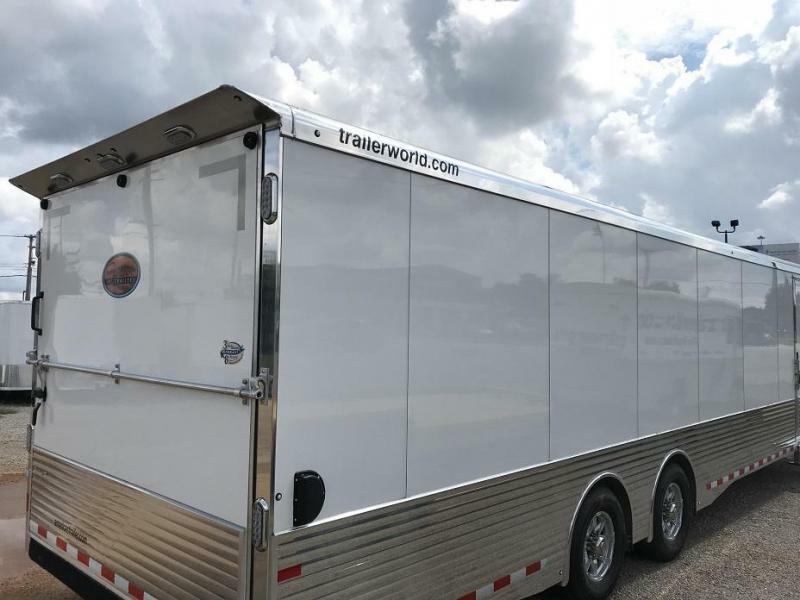 The XTRA Series Transporter offers timeless appeal and the superior quality our Sundowner customers have come to expect. 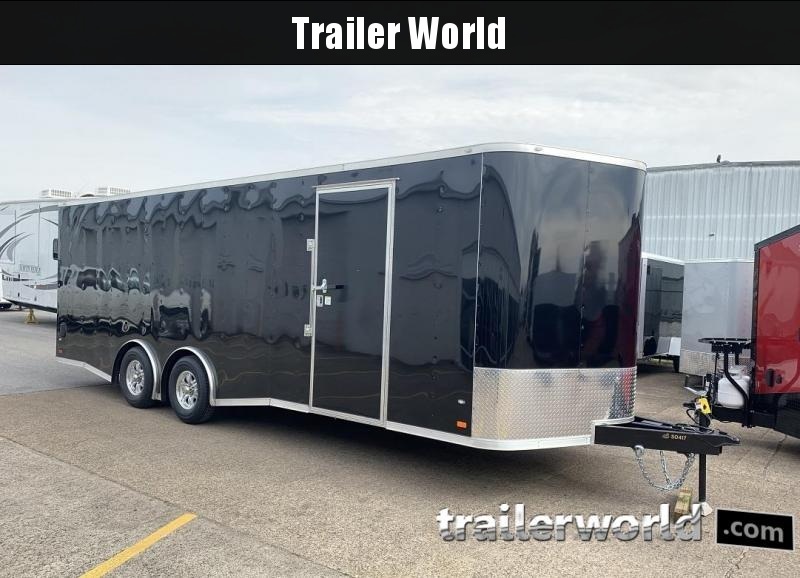 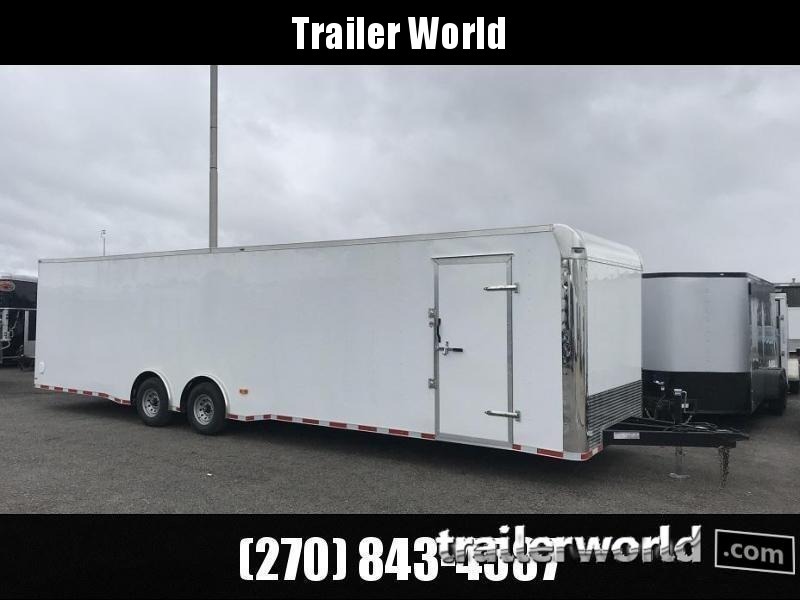 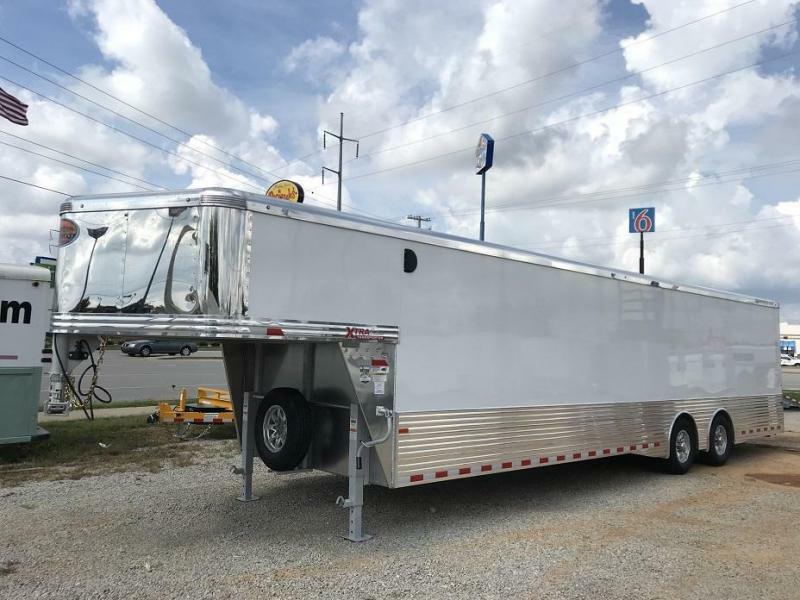 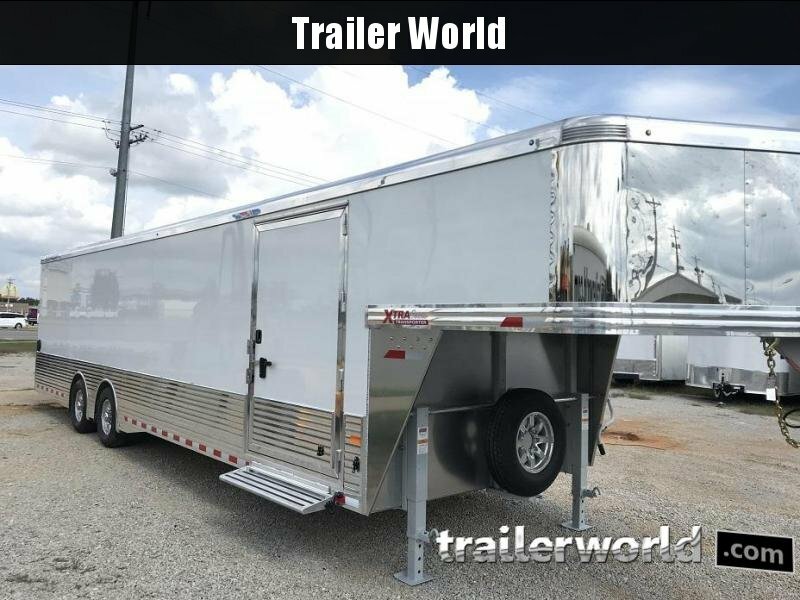 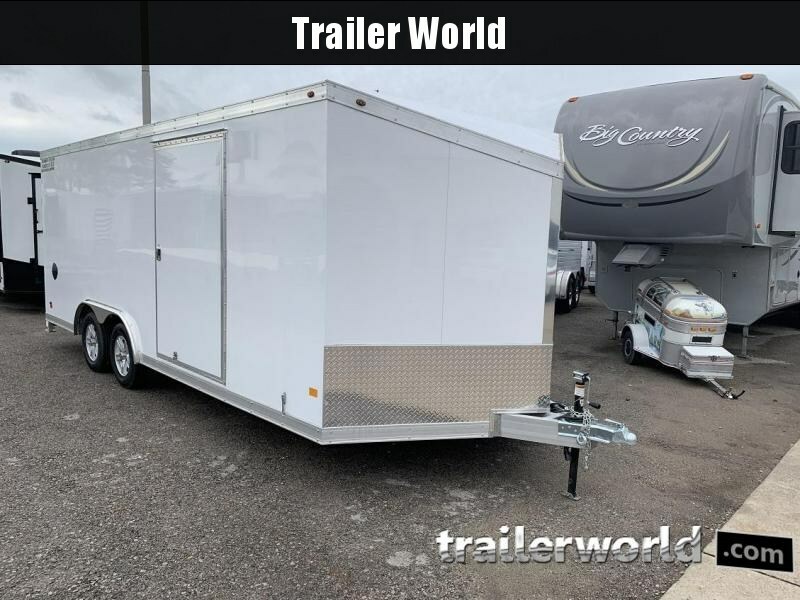 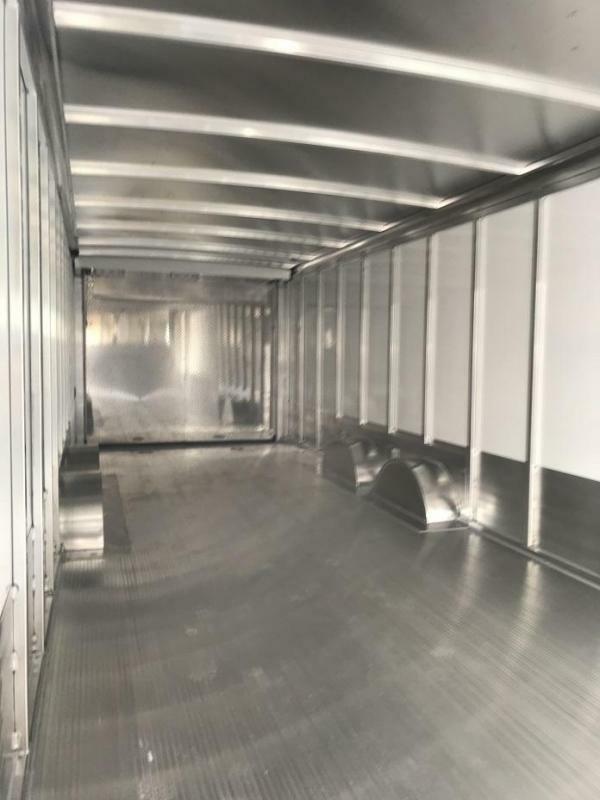 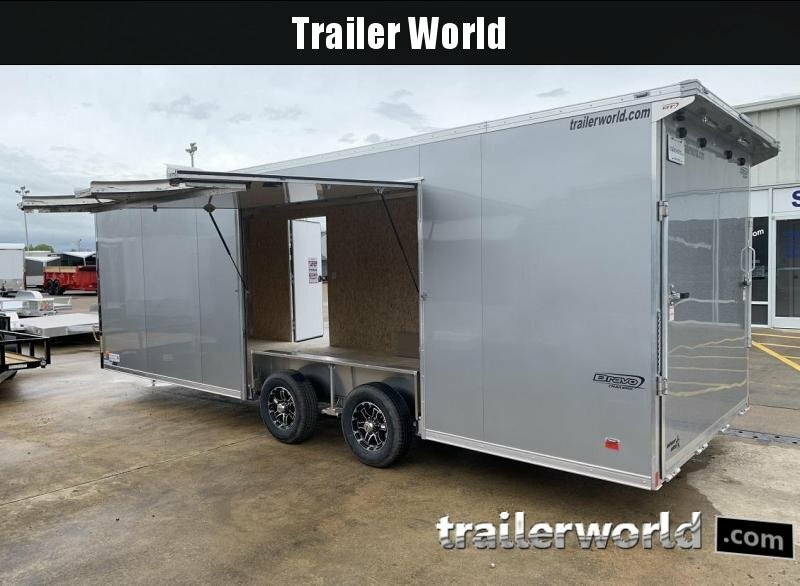 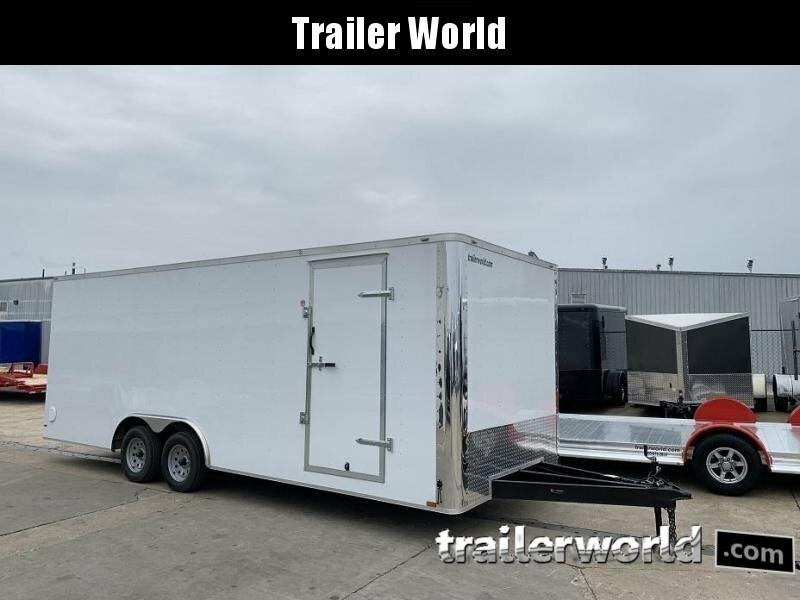 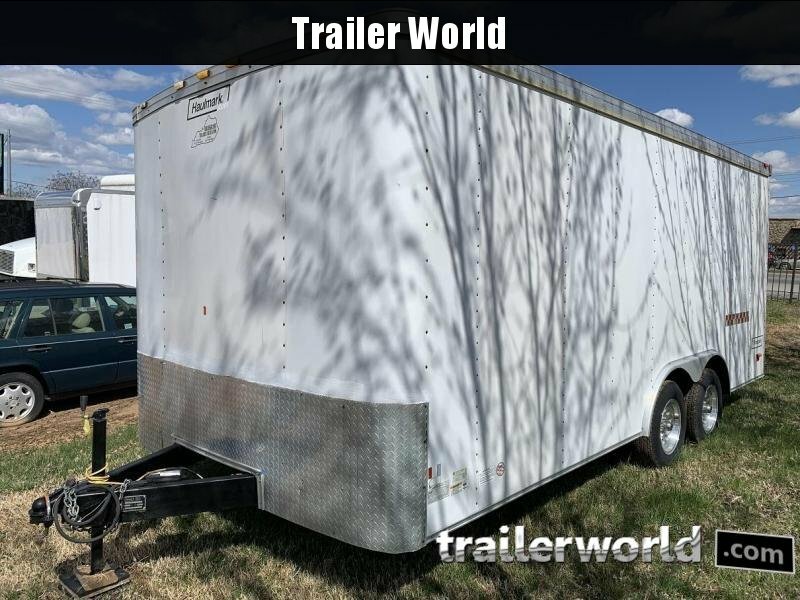 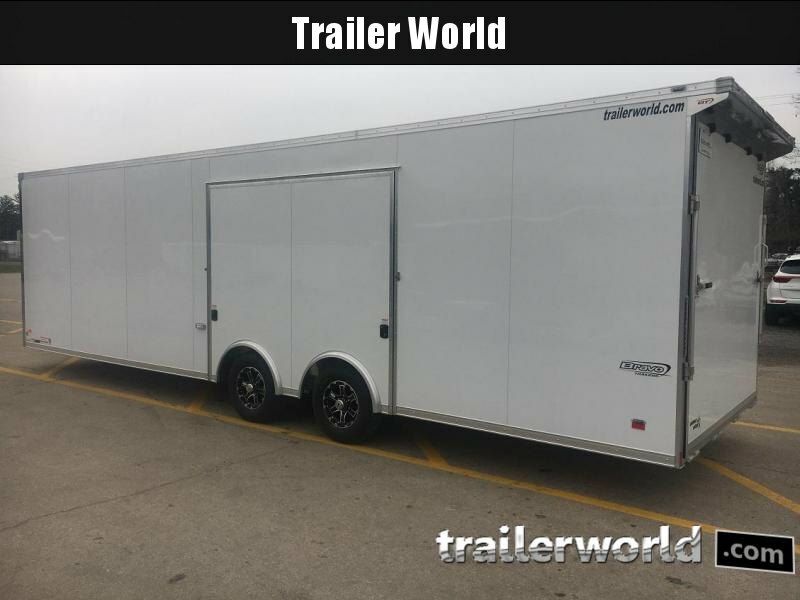 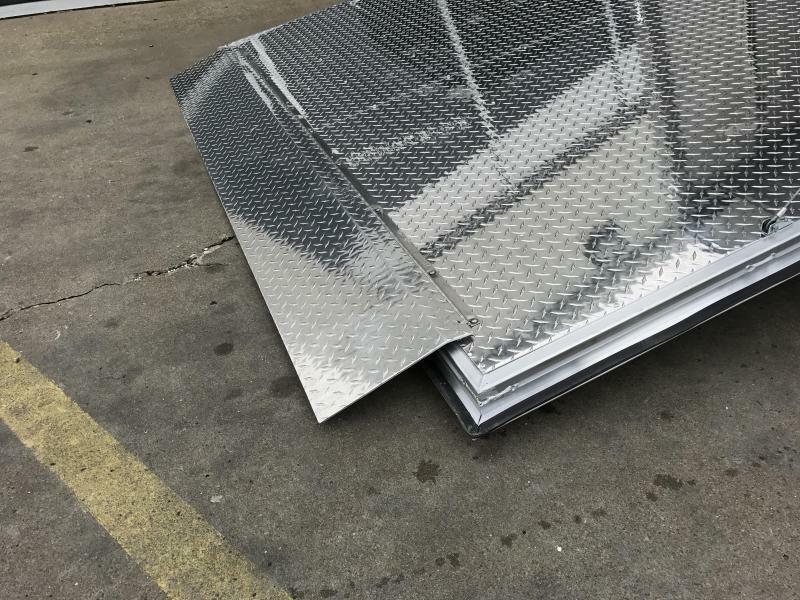 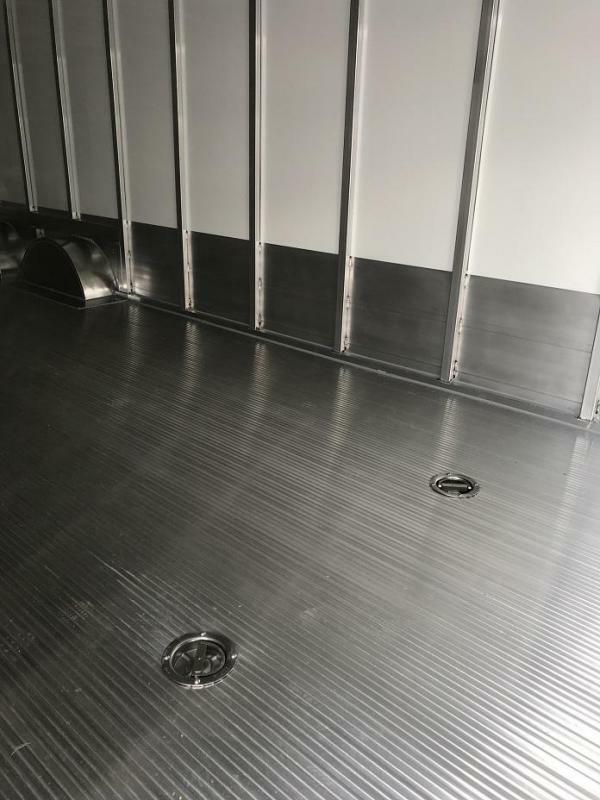 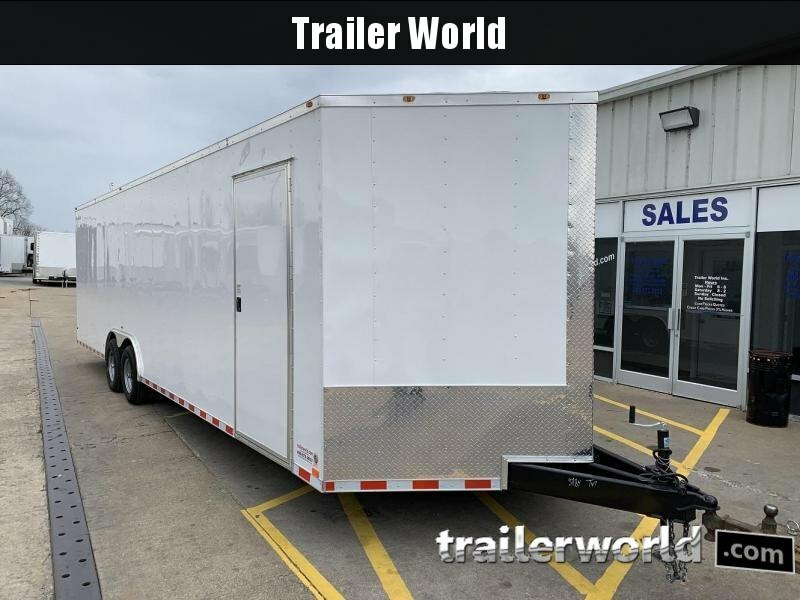 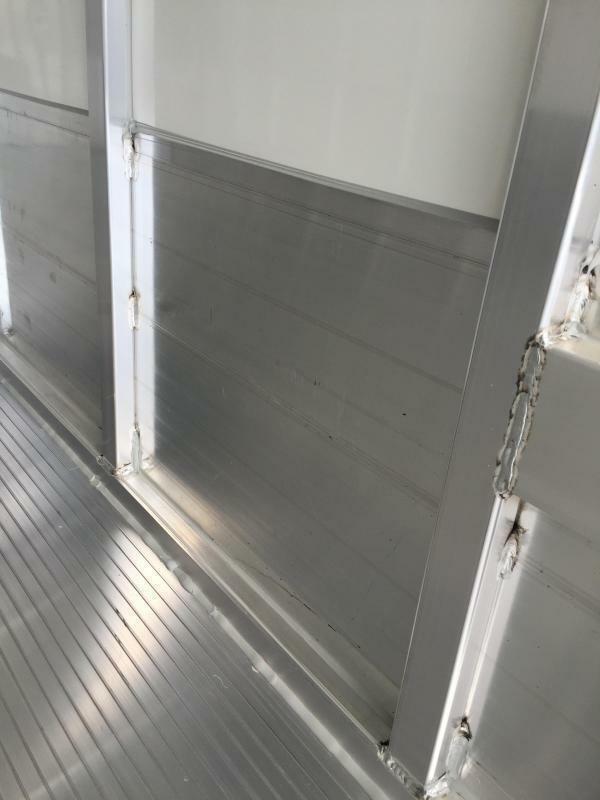 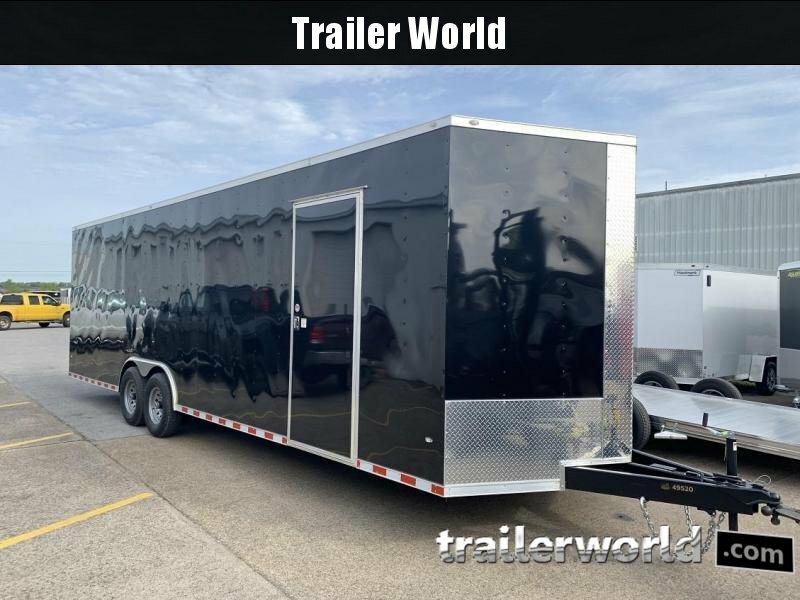 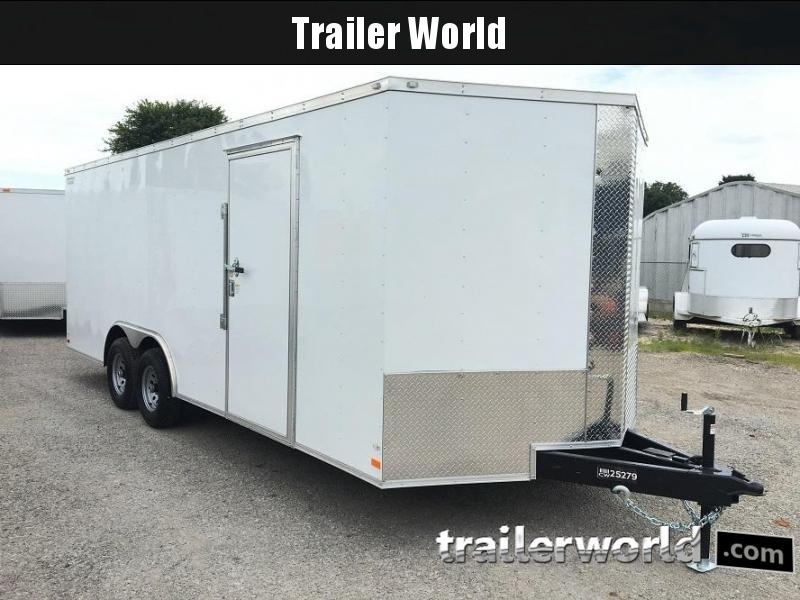 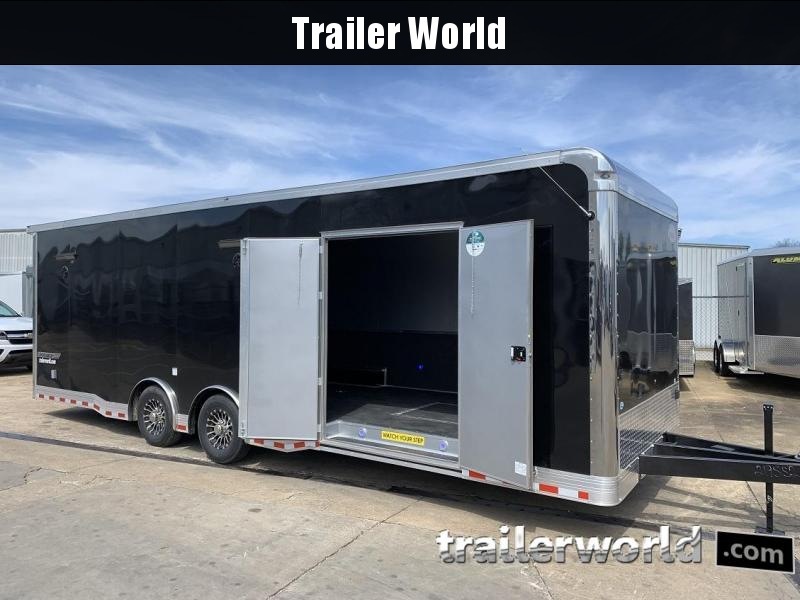 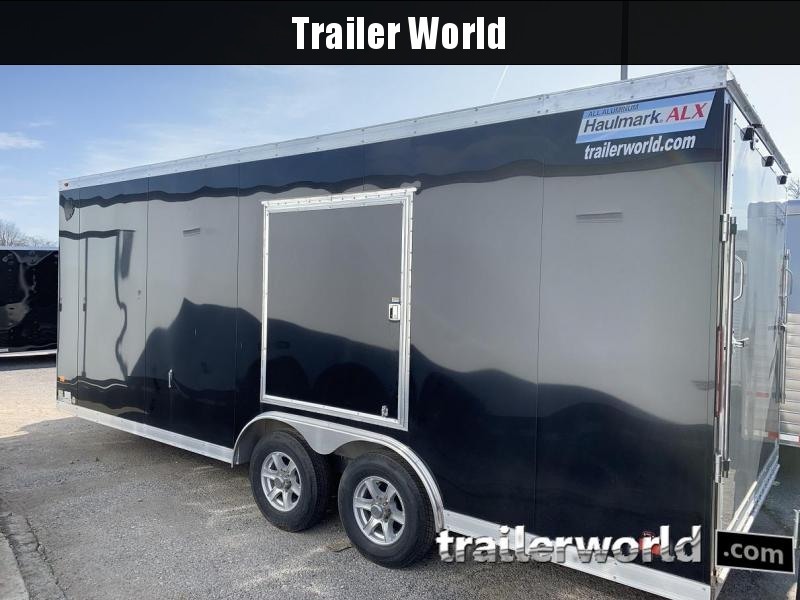 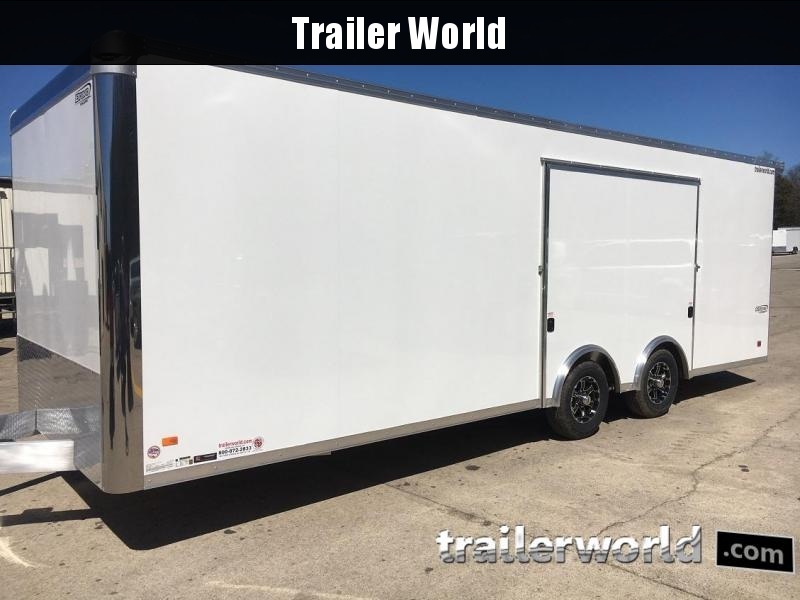 This new line was developed by our design and engineering team to meet the growing demand for a performance based trailer. 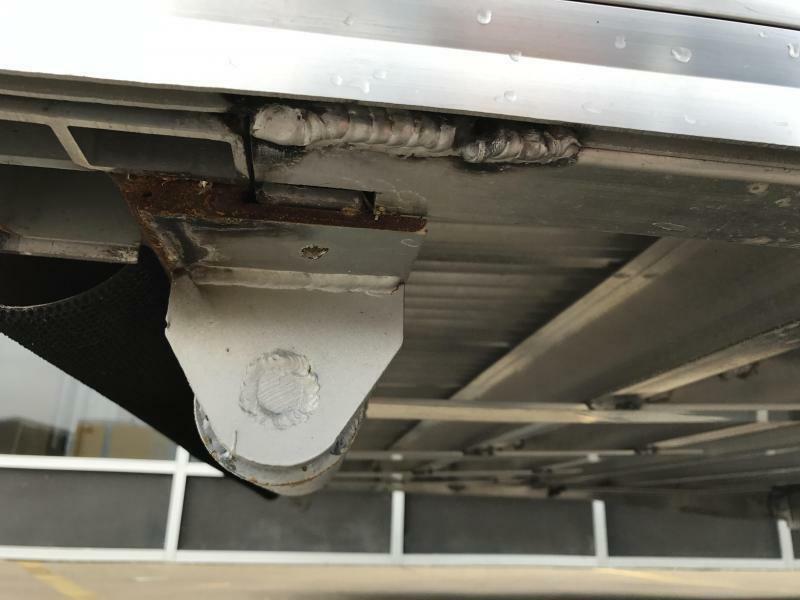 The structural integrity is second to none as it was designed to exceed commercial grade standards. 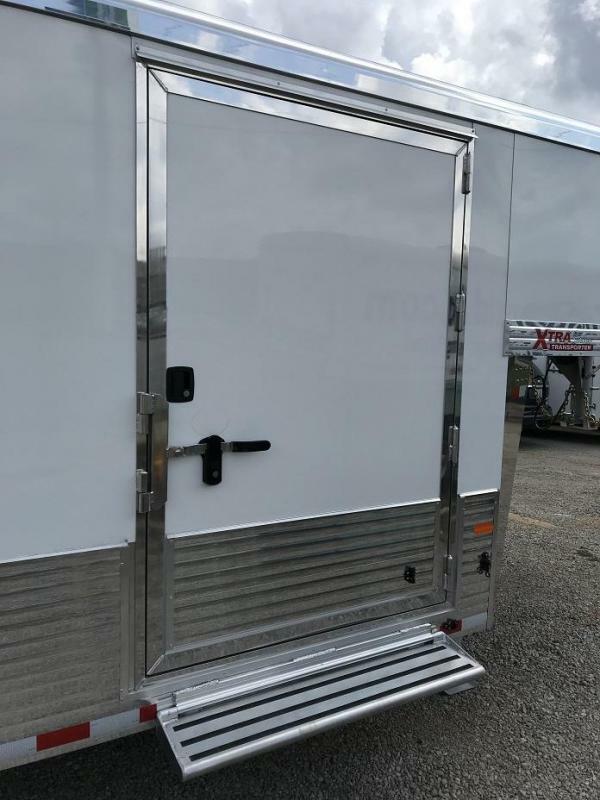 The XTRA Series include standard features of the commercial grade cargos plus features tailored for the motor sports enthusiasts. 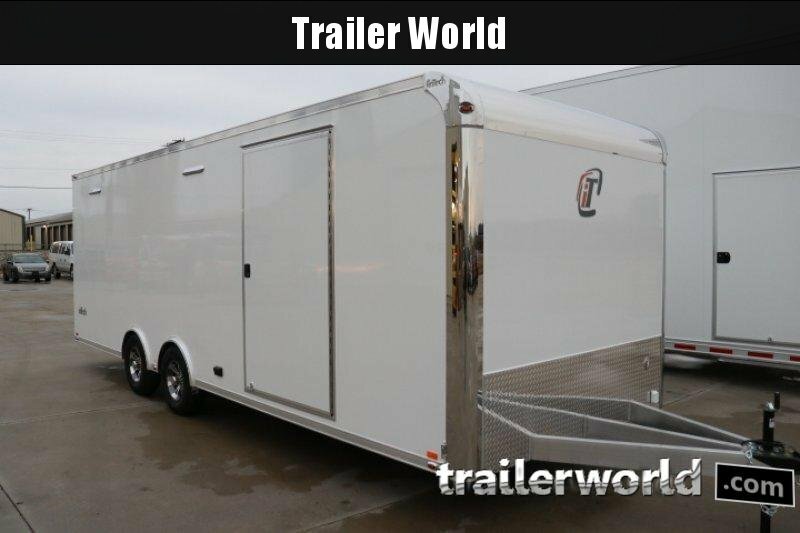 All this is backed by Sundowners 36 month hitch to bumper and 8 year structural warranty.